This unconventional ballerina is breaking stereotypes with her awesome dance moves. This is Lizzy Howell, a 15-year-old dancer who is taking social media by storm with her incredible dance moves. But don't call Lizzy "plus size." 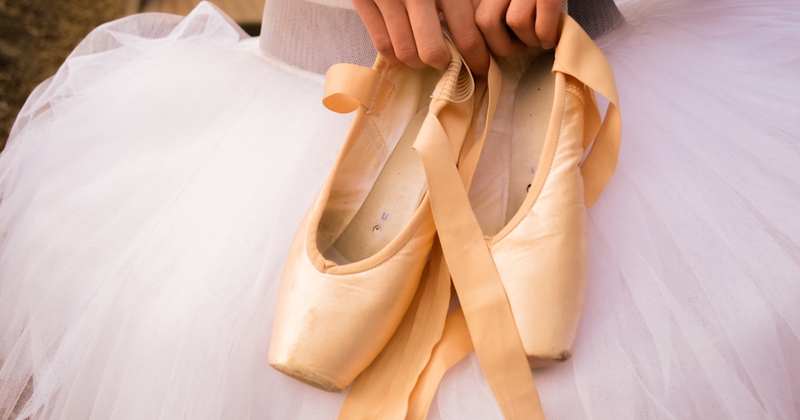 The young ballerina is glad she is inspiring body positivity, but doesn't want to be labeled because she feels it separates her from her dance community. "If I can do everything that anyone else can, why should I be in a separate category?" asks Howell. Howell is now using her new found internet stardom as a way to bring awareness to pseudotumor cerebri, a condition she has been diagnosed with that results in pressure inside the skull increasing for no reason. She uses dance as a way to cope with the chronic condition and the subsequent anxiety that comes along with it. In just a few short weeks, Lizzy has gained over 40,000 Instagram followers who are happy to see body diversity represented in the dance field. And Lizzy is definitely happy to share her inspiring gift with them.